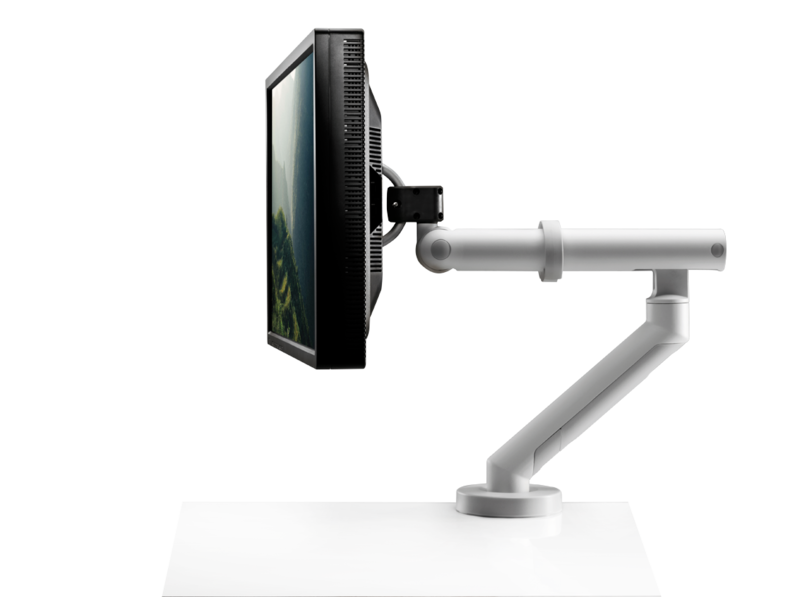 Flo Plus is the ‘big brother’ of the award-winning Flo monitor arm, it combines the same aesthetic design with similar functionality and can be used in single or dual screen format to provide an unrivalled ergonomic solution for using high-load screens. 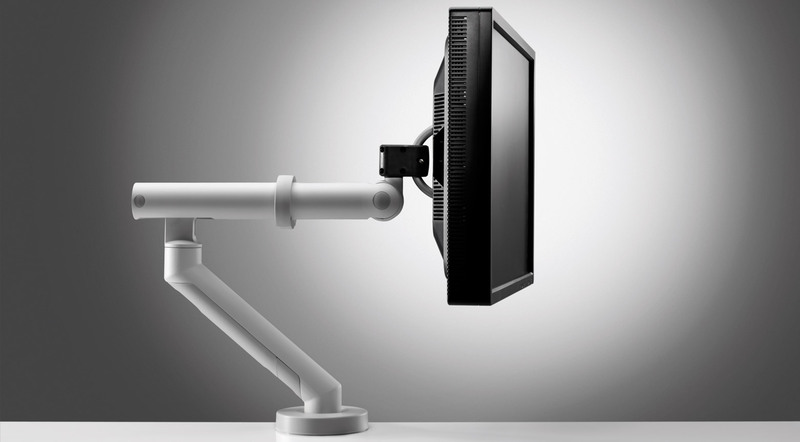 Flo Plus is able to support screens ranging from 6-18kg ensuring that screens with in-built processors can still be used in an ergonomic manner with a wide range of articulation. 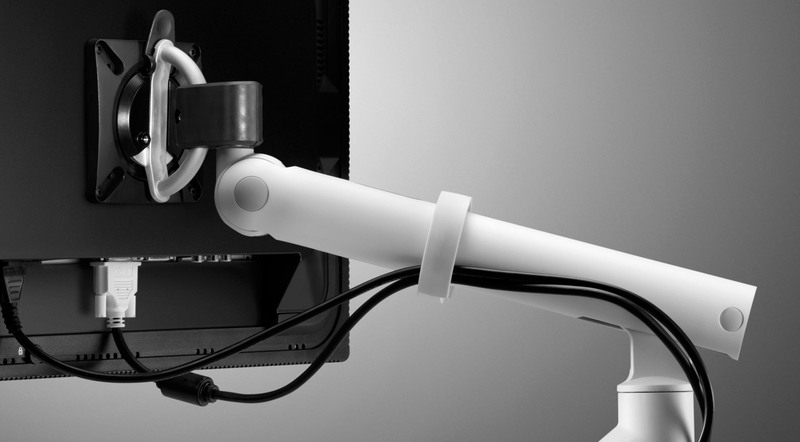 Unlike many high-load monitor arms, Flo Plus is able to use the patented spring technology to power the arm, ensuring minimal force/effort is required to position the screen. Flo Plus is the only dynamic product of its type not to be powered by an internal gas strut and is therefore the most environmentally friendly high-load solution.